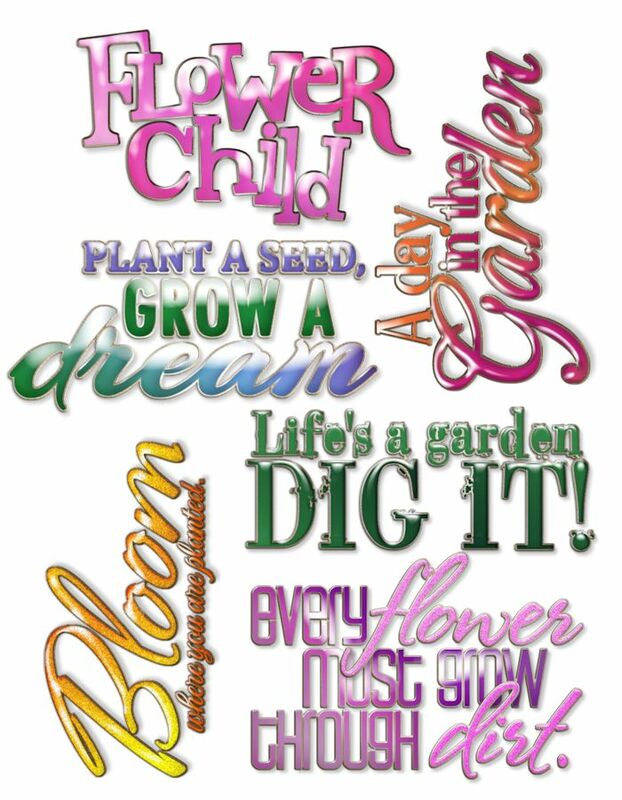 Thanks Dee for sharing your wordart! I've just spent a nice time snagging a bunch of beauties. Thanks so much, Dee!! I would love to see any creations you make using my templates. Please if you choose to make me a tag, I prefer .png format so I can post to my blog. Feel free to email me xoxo Dee Only FORUMS that I belong to are granted permission to use my FREEBIES in their Challenges. If I don't belong to your FORUM and you wish to use one of my FREEBIES in a Challenge you MUST write me for permission.